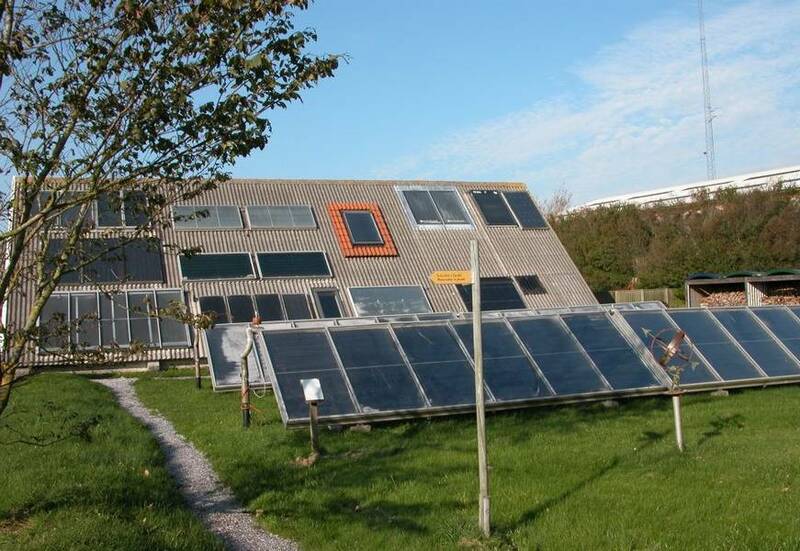 The Nordic Folkecenter for Renewable Energy, founded in 1983 is a non-profit, independent, organization that provides research, development of technology, training and information for the manufacture, industrial innovation and implementation of renewable energy technologies and energy savings in Denmark and throughout the world. Folkecenter intends to achieve measurable increases in the utilization of renewable energy technologies and thereby significant reductions in environmental pollution associated with energy use in Denmark and elsewhere. It obtains support from local authorities, national and international agencies, and the industry. The ultimate long term purpose is a complete replacement of fossil fuels and atomic power with renewable energies. Research & development, testing and implementation for innovation within the renewable energies and other environmental technologies, with small and medium size enterprises as special target groups. 4.000 square metres of buildings including offices, workshops, exhibitions, training centre, etc. Test stations for wave energy machines and windmills up till 30 KW. Owns 8 hectares of diverse land with rolling hills, close to historical sites from the Bronze Age and the Viking period. From our windows we enjoy scenic views overlooking Skibsted Fjord and western Limfjord. 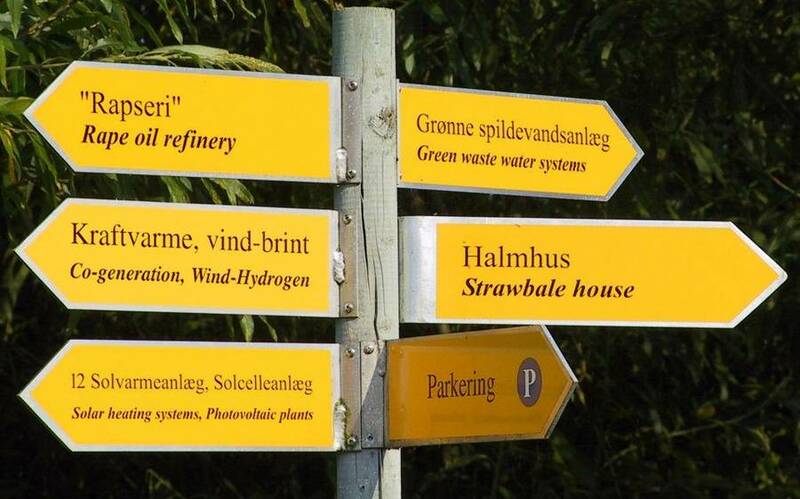 16 different types of windmills from 0.2 to 525 KW; 12 solar cell installations; 10 different solar heating plants; wind-hydrogen production and filling station; plant oil laboratory for transport; 4 green wastewater treatment plants; dike pond system; cars running on plant oil or hydrogen produced from wind energy. 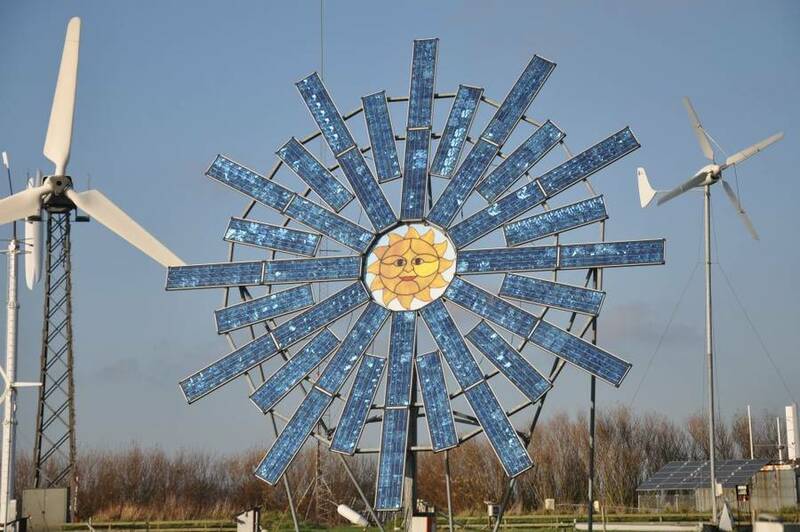 Exhibition of historical types of windmill nacelles and components, wave energy prototypes and world’s largest collection of windmill blades from 1 metre to 31 metres long. 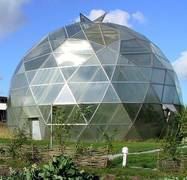 Plus Energy House; Biodome; Underground House; Straw Bale House; Solar Barn. 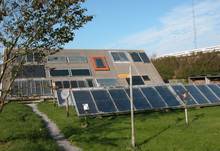 For EUROSOLAR in the Baltic region and for the European Solar Prize.